Earlier in April, we had news from Korea Herald that Samsung was planning to introduce a stand-alone version of its smartwatch which would be named the Gear Solo. Gear solo would not need to sync with a smartphone to make a call as it would have its own SIM slot. Now, a news report in The Wall Street has further established the news. Previews news reported that the device would offer a GPS, Bluetooth, a camera, a heart monitor and would be able to do almost all the things a smartphone can. There was however some doubt about whether the device would be named Gear Solo or not. The report also suggested that South Korea would be the first country to get this smartwatch, SK Telecom being the telecommunications partner. 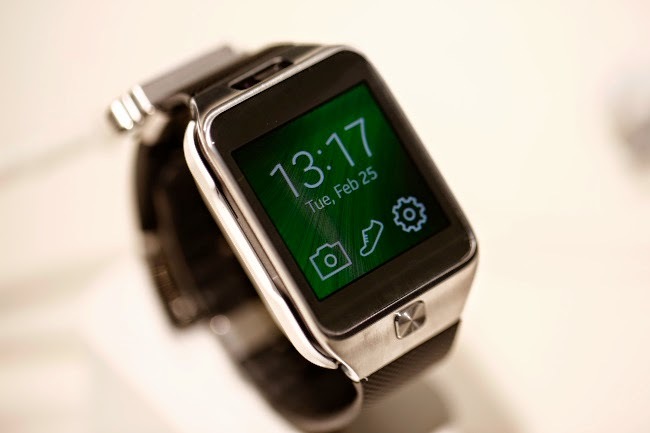 Also the smartwatch was rumored to run on Tizen instead of Android, like most smartwatches. According to The Wall Street Journal’s news, the device could start shipping anytime between June and July. Its estimated price would be about $400.